Amazon’s Echo gadgets are smart home all-stars. 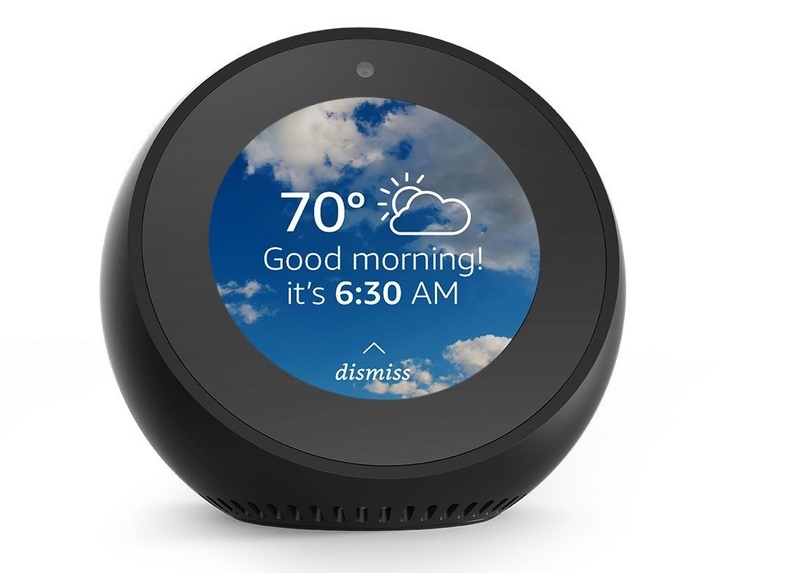 Alexa, with her endless skills and abilities, has steadily outpaced all other digital assistants in the smart home race, and Amazon’s Echo Spot is one of the most handy Alexa-enabled gadgets. On top of its Alexa powers, it does video calls, runs a whole bunch of media apps like Spotify, Pandora, and Audible, and it can control everything from your thermostat to your lawn sprinklers.